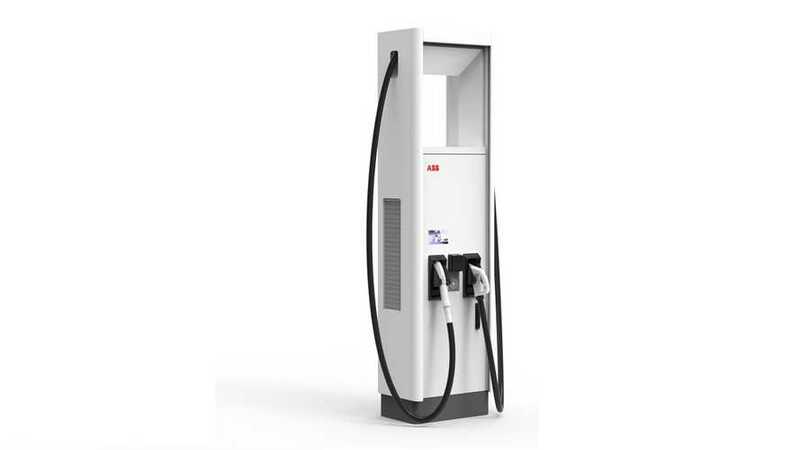 ABB announced that it was selected by Porsche Japan for a joint development project of next-generation EV chargers for the Japanese market. According to the press release, the two will develop a "dedicated high-power charger" with power output exceeding 150 kW. 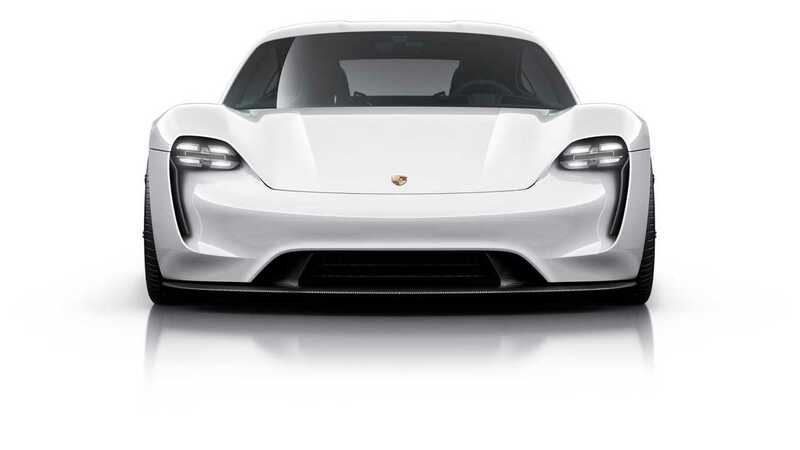 We are not sure about what that really means - whether it will be exclusively available for Porsche owners or as the image indicates, those will be multi-standard chargers (CCS & CHAdeMO), currently non-existent in Japan, which is focused on the CHAdeMO standard (usually up to 50 kW by the way). Anyways, the installations at Porsche dealers and public locations comes from mid-2020 to support the launch of the Porsche Taycan. "ABB has entered into an agreement to deliver its market-leading electric vehicle infrastructure for Porsche Japan’s EVs, including Taycan, the automaker’s first fully electric car, set to enter the Japanese market in 2020. The alliance will boost Japan’s push for the wider adoption of e-mobility. ABB and Porsche Japan will join forces to develop the next generation of chargers that support power levels exceeding 150 kW and compatible with the CHAdeMO fast charging standard."